Work in Canada! 400 New Seasonal Jobs in Banff! 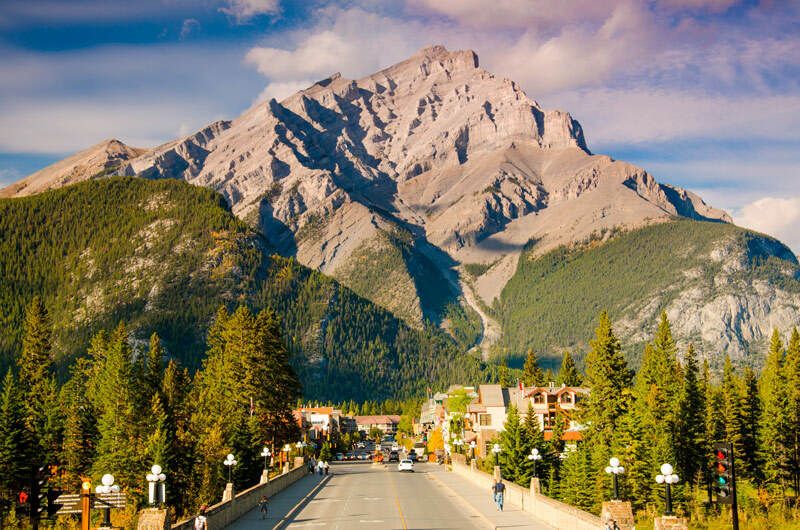 Work in Canada never has to be dull, when you work in Banff with its snowy mountain peaks and booming tourism industry. From cooks, restaurant servers and retail staff, the area is on the lookout for 400 new employees for spring and summer jobs in Banff. Over 27 regional hotels, restaurants and retail shops are after 15% more staff than they hired in 2017. Hotels in the area are aiming to have their seasonal jobs in Banff filled by July and August in 2018. “Some of these people, if they’re suitable, they could be applying for a job and start next week,” said Michel Dufresne, a director at Job Resource Centre in Banff. 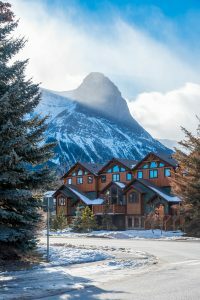 Jennifer Rohloff, an HR Manager for Banff Lodging Company, said that her company normally hires 300 seasonal workers for spring and summer, to keep up with seasonal demand. Thanks to the Canada 150 celebrations in 2017, there has been an increase in the number of tourists visiting Banff. The Banff National Park saw an increase of 200,000 new visitors between 2017 and 2018 this year. How Much Can you Earn For a Seasonal Job in Canada? Well, that depends on the job you get hired in. For a basic wage, Alberta has increased its old rates from $13.60 an hour up to $15 an hour from 1, October 2017. Banff has had to deal with huge labor shortages during peak tourist seasons, which led to over 100,000 additional hours of overtime paid to hospitality employees in Banff in 2016. 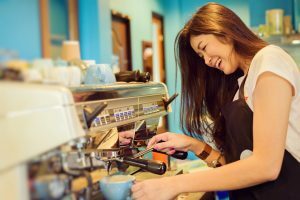 If you are wondering how much you can earn for a seasonal job in Canada, overtime is definitely an important factor, since employees earn 1.5 times more with overtime pay. Canadians tip. 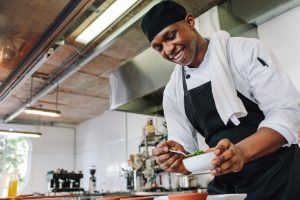 If you work in a restaurant or any specific job that customers can show they are happy with your service, you can expect great tips. Unlike some countries, Canadians tip at least 15-20%. The happier they are with your service the higher you tips you could earn. Here is a list of companies and businesses on the lookout for new employees to fill jobs in Banff for 2018. If Banff is not the right destination for you, there is another option just 25 minutes away – The town of Canmore. This nestled town sits in the foothold of the Rockies, although not as busy as Banff, Canmore does very well for itself. 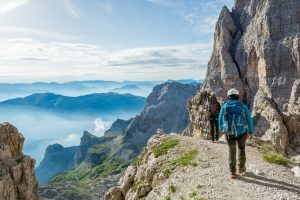 So if you are looking for a more relaxed and slower pace, why not take a look at the jobs in Canmore. You could try a Working holiday visa in Canada. It is easy to apply for a Working Holiday Visa. This visa lets you legally work during your vacation time in Canada, for a period of twelve months. Got tired of working for one employer? No worries. You can have multiple employers with this visa. You can work in Canada wherever you want, and in any province you choose! Tour around Canada for a bit, and see what this awesome and beautiful country can give you. Your Working Holiday Visa lets you visit every province and territory in Canada. Plus, you do not even need a job offer before you apply! Just remember that you have to be between 20 to 30 years to qualify. Want to know more? Then sign up with Canadianvisa.org!